This week on the show, I want to share with you guys the recording from a recent podcast that I was a guest on, The Transformed Man Show with Sean Nicholas. 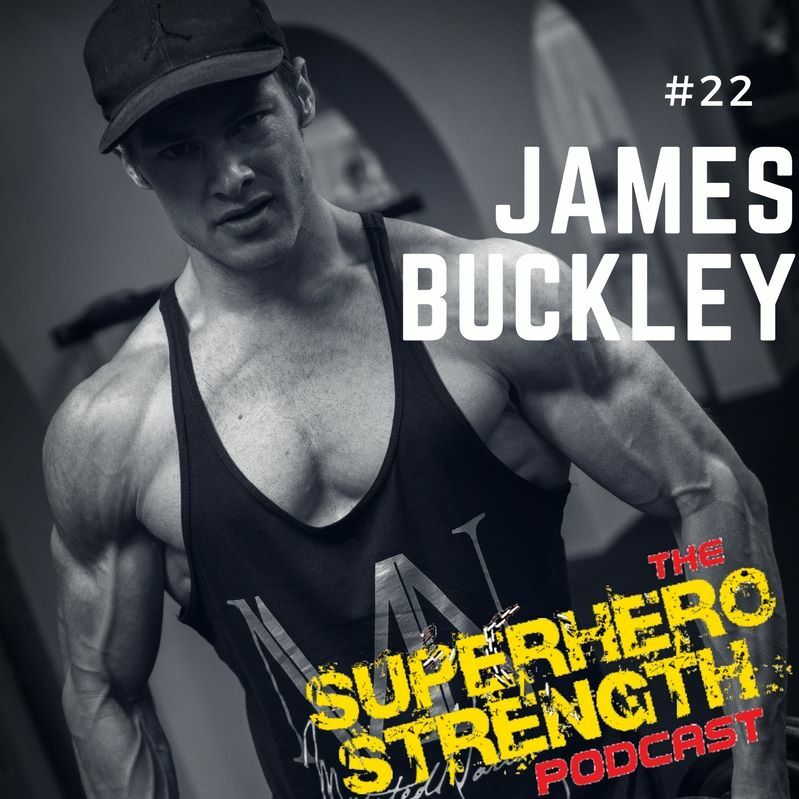 I still cannot believe there are people out there who want to hear my take on things, and my thoughts on how to transform yourself physically and mentally into a super human. 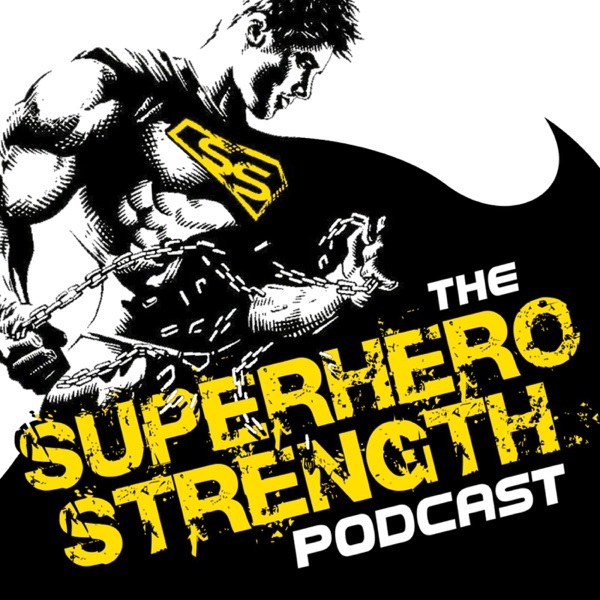 And of course we start geeking out in the end over our favourite characters and who we believe which superhero has the most natural/ attainable physique. Check out the Transformed Man Show on Itunes and Soundcloud or straight off the website.